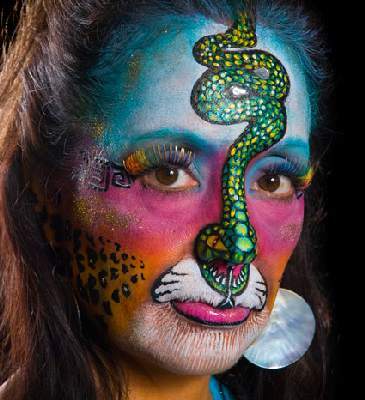 Professional since 1994, Celeste Oda of Celestial Face-Painting is a creative artist who will amaze your guests as she quickly paints masterpieces on faces, arms and legs. 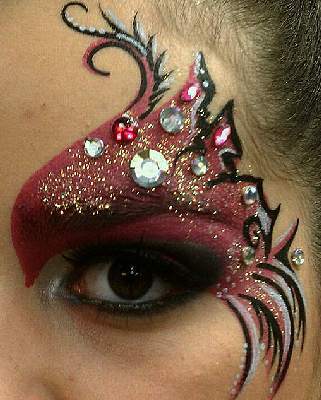 She is in great demand for her speed and skills at face and body painting; as well as her fun personality. 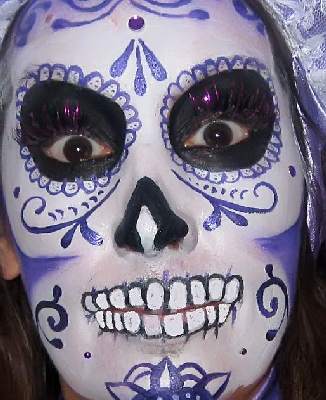 For larger events she can provide an additional professional face-painter. Costumed or themed clothing available. See how Celeste can make your next event a success! Celeste came to my classroom to talk about her art. I then hired her for my son's birthday party. She is quite the professional, and great with kids. Everyone was in awe of her work. She works fast too ! 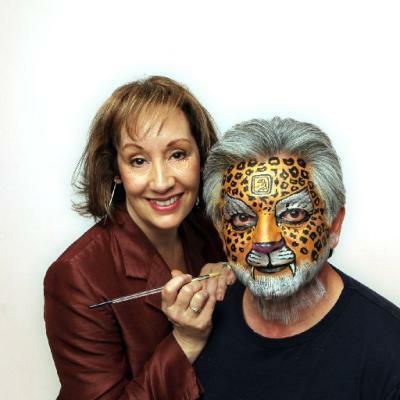 Even adults ended up getting their face painted.